Ho Chi Minh City, Vietnam, 24 August 2015 — Whatever Thuy Trang, Vietnam’s golf tourism dynamo, lacks in stature she makes up in business skills and success. For the past five years, since establishing Golfasian Vietnam, Trang, 35, has been the driving force behind Vietnam’s rise as a major golf tourism destination in Asia. She and her 11 other staff – seven in Ho Chi Minh City and two each in Danang and Hanoi – built the business to exceed $US1 million turnover in 2014, a mark they surpassed in the first quarter alone in 2015. The company booked 1500 golfers to Vietnam last year and is expecting to triple or quadruple this number in 2015. Australia, the United Kingdom, Germany, Malaysia, Singapore and Hong Kong are the main source markets. Trang, the mother of two young daughters and holding degrees in computer science and maths, originally intended becoming a maths teacher like her father and sister, but made her mark in the travel industry instead. “I studied English at night and soon realised I wanted to work with people, not computers,” she explains. 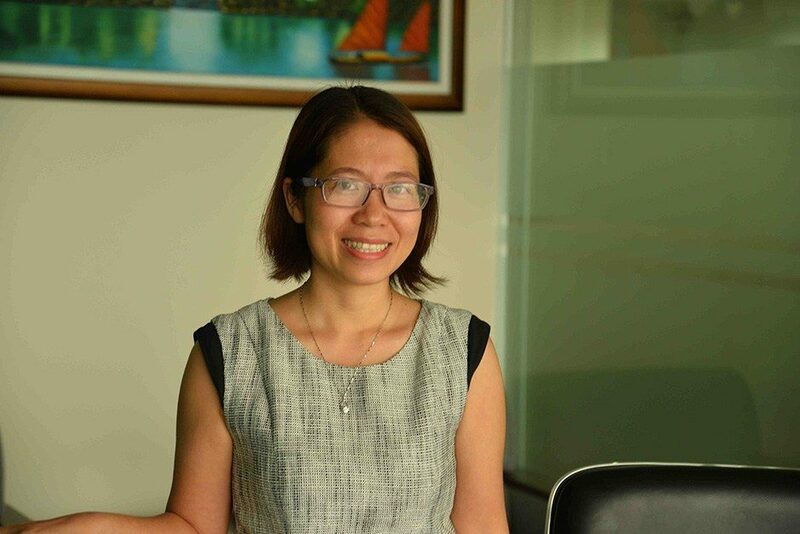 Trang has now spent the past 12 years in the travel industry. She saw the opportunity to establish a golf tourism business when she began receiving inquiries at Aurora Travel, the company where she previously worked and which is now associated with Golfasian Vietnam. She has since travelled widely throughout Asia and to Europe to attend golf tourism events and conventions and has become the foremost authority on golf tourism to Vietnam. Trang says Vietnam’s stature as a golf tourism destination has been enhanced by the number and quality of new courses, hotels and resorts built in the past five years, especially in and near Danang, which has become the country’s most popular city to stay and play golf. 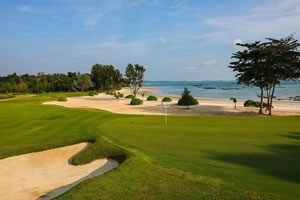 Trang believes the tropical island Phu Quoc, off Vietnam’s southern coast near the Cambodia border, will become the country’s new golf tourism hotspot. The island already has one 27-hole course and several more are to be built in the next one to two years. Vietnam currently has 36 courses, with at least 20 others in various stages of planning or construction. 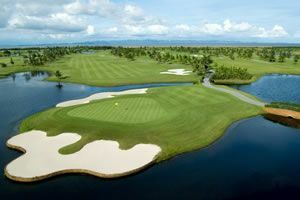 To book a golf holiday to Vietnam, visit www.golfasian.com.